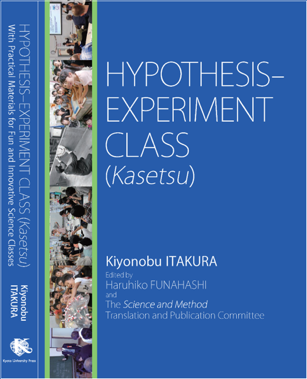 Hypothesis-Experiment Class (HEC) or "Kasetsu", enables pupils to engage with science concepts using unique teaching materials called “Jugyosho”, the HEC Classbook. 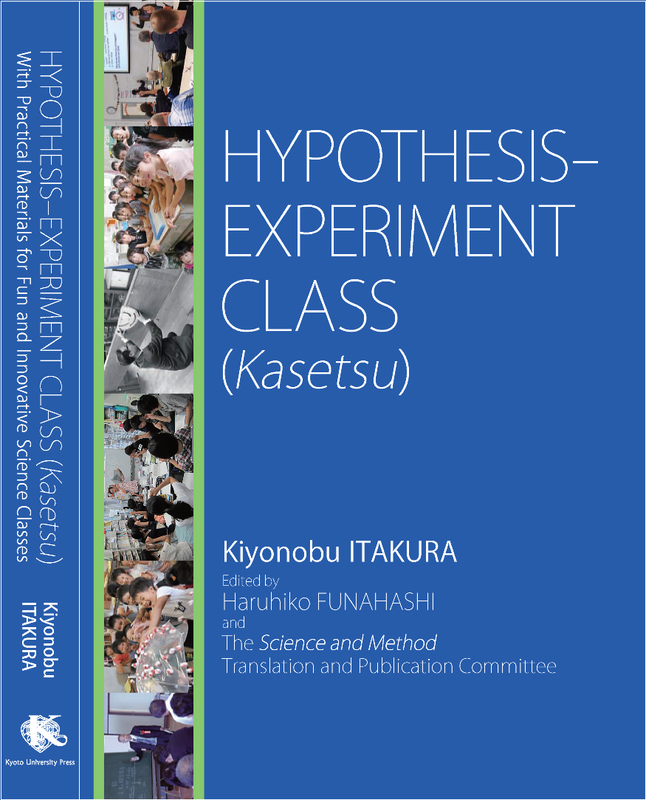 HEC and its Classbook were proposed by Dr. Itakura in 1963 based on his theory that recognition of physical phenomena or scientific truth is established only through experiment. Attractive Classbooks in various fields have been developed and utilized at all levels from primary education to university liberal arts courses. Almost all pupils and students exposed to HEC find the classes fun, regardless of when, where, and by whom it is carried out. 2. What is the Hypothesis-Experiment Class? *The source of these articles is Dr. Kiyonobu Itakura’s "Science and Method" (Kisetu-sha, 1969).